A sleeping bag is one of the most important pieces of kit you will take with you on your outdoor trip. But with so many sleeping bags on the market, it can be an overwhelming decision when trying to decide which one to buy. 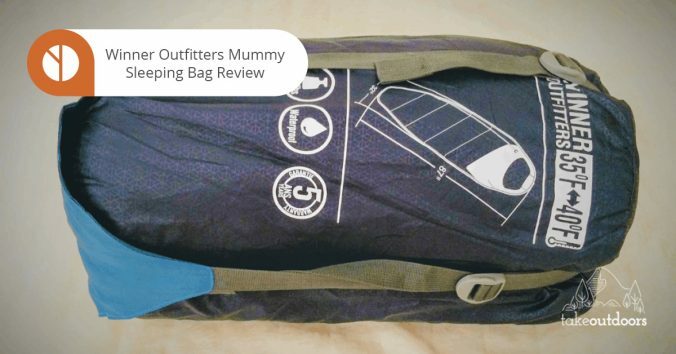 That is why I recently tested out the Winner Outfitters Mummy Sleeping Bag to give you an honest and in-depth review so you can see before you buy. One thing I can say about this sleeping bag is that it is warm. Falling into the 3-4 season category, this means that the sleeping bag can withstand autumn/winter weather which includes frost and light snow. This is backed up by the temperature rating of 35°F to 40°F. 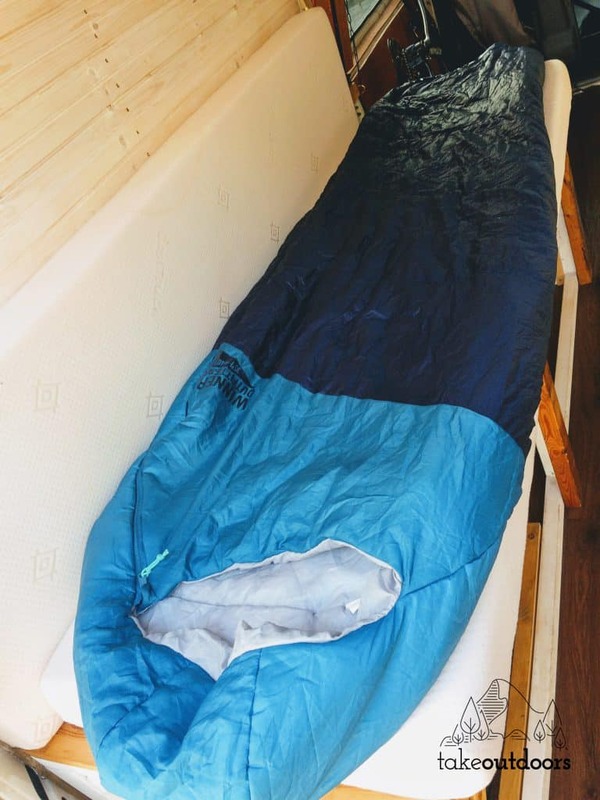 I was using this sleeping bag in my camper-van during a winter trip where the temperature was as low as 30°F and it kept me warm throughout the night. The insulation for this sleeping bag is synthetic compared to down. This is often regarded as the inferior insulation as it is typically heavier and not as warm as down sleeping bags. However, in terms of performance, this Mummy Sleeping Bag uses a special quilting system that prevents cold air from getting inside. In my opinion, it does just fine with the synthetic insulation which is made up of 200g of Hollow Fibre filling. On a side note, I did notice that the stitching had come away on the inside of the sleeping bag, exposing the insulation underneath. This was unexpected as it has only been used around 10 times. I’m sure that I will have no trouble getting a replacement under warranty, though this is a slight inconvenience. The sleeping bag outer layers consist of high-quality polyester, with a 350T polyester shell and lining. This, I found was soft and comfortable on the skin. The exterior is also water-resistant with a rip-stop cover. The water resistance was an important factor for me due to condensation in the van and the sleeping bag had no problems coping with it. This sleeping bag measures 87 inches in length and is 32 inches wide. These fairly narrow measurements are usual for mummy-style sleeping bags and are great for containing body heat. The lower part of the bag is also box-shaped allowing for more movement. The hood pulls over the head and has an adjustable draw-string which kept my head warm during particularly cold nights. Another great feature is the snag-free double zip made by SBS which, according to the description, is one of the best zipper suppliers in the world. I had no problems zipping and unzipping the sleeping bag and experienced no snagging as promised. This is a super lightweight sleeping bag, weighing just 2.8lb. This makes it a great choice for hikers and campers looking for a portable lightweight sleeping bag that is still warm enough to handle cold temperatures. The sleeping bag comes with a compression sack plus an extra carry bag which is handy. When packed into the stuff sack (total weight is then 3lb) it compresses the sleeping bag down to 9.8 x 8.5 x 8.5 inches. This is a great feature of the Winner Outfitters Mummy Sleeping Bag . 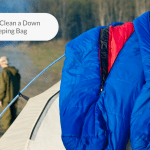 The ability to machine wash the sleeping bag is so convenient, especially when it has been in use for a longer camping trip. It is also very quick to dry after it has been washed. 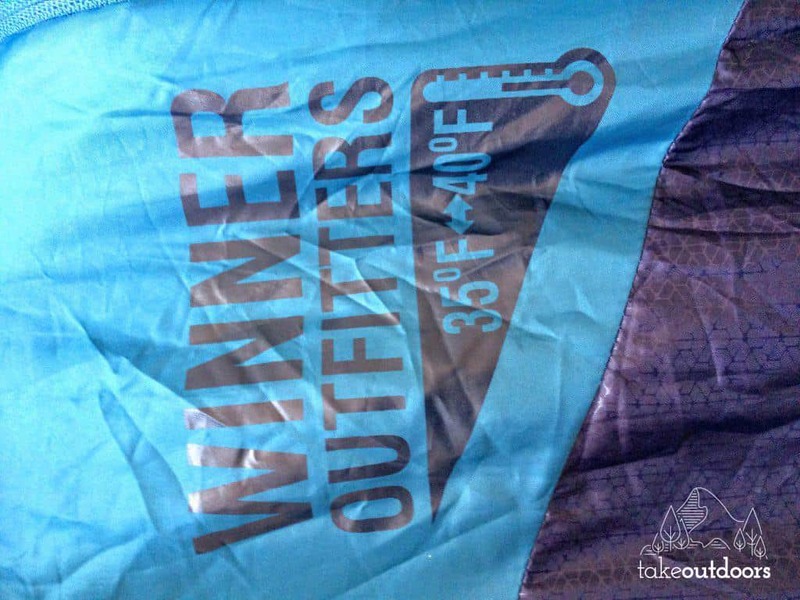 If you are not satisfied with this sleeping bag, Winner Outfitters offer a 5 year limited warranty should there be any problems (such as the stitching with the one I own). This sleeping bag is definitely on the lower end of the scale price-wise. Though there are definitely cheaper brands, you are unlikely to find one as compact and insulated as the Winner Outfitters Mummy bag. There are also more expensive brands which would be more suitable for hikers looking for super lightweight sleeping bags or people camping in severely cold conditions. Overall, I think the cost is very compatible with the durability, weight and insulation of this bag. Like most products, there are a few negatives to take into account, however, many of these are personal to me and may not necessarily be a problem to other campers. The main downside for me was that I had a lot of trouble trying to stuff the sleeping bag back into the sack. It certainly wasn’t an easy task compared to other sleeping bags that I have had in the past. Granted, most sleeping bags are difficult to roll up into a tiny shape and stuff so this really is a small issue. If I was hiking, I would resolve this issue by just ditching the sack and stuffing the sleeping bag straight into my backpack. Another small thing I would change is the zip length. In the past, I have used sleeping bags that zip all the way down, which is great for turning the bag into a blanket if you don’t want to be constrained. Having a zip all the way down also provides ventilation which is quite important for me as my feet get very hot and this would have alleviated some of that discomfort. How Does It Compare To Other Sleeping Bags? The main difference with this sleeping bag by Canway is the shape. Unlike the Winner Outfitters Mummy Sleeping Bag, the Canway one is rectangular in size (measuring 82.6 inches by 31.5 inches) which means there’s some extra space for movement. It has a hollow cotton filling and the same polyester surface material (though 230T compared to Winner Outfitters 350T). It is comfortable, waterproof and lightweight (though a little heavier than the Winner Outfitters bag at 4.2lbs). In terms of warmth, this sleeping bag can withstand similar temperatures, the lowest stated as 32°F. They use a similar two-way zip system but unlike Winner Outfitters, they have an additional zip at the bottom of the bag so you can stick your feet out if they get too hot. For a similar price, this sleeping bag is definitely a contender. They also guaranteed lifetime protection which is an added bonus and gives you that peace of mind should there be any issues years down the line. 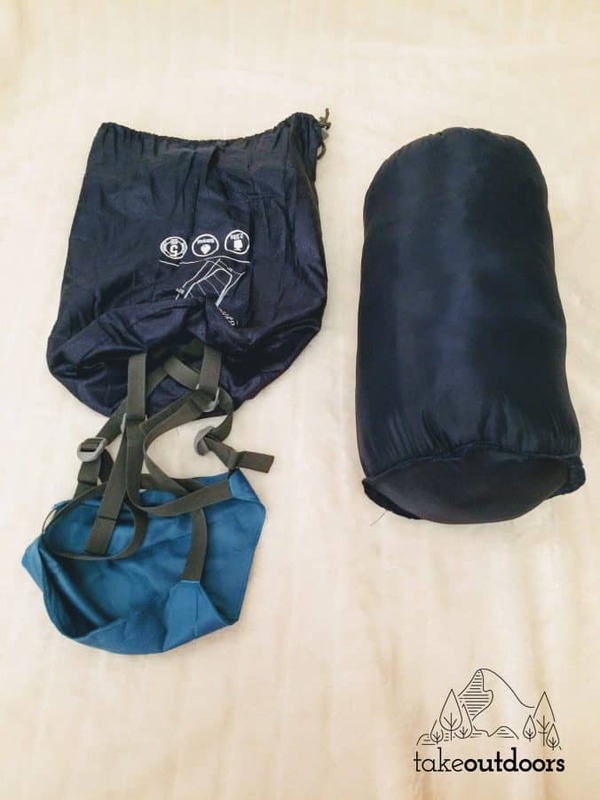 This sleeping bag by WhiteFang shares many similarities with the Winner Outfitters sleeping bag – the shell and lining is 100% polyester (though 210T instead of 350T) and the temperature range is 35°F to 40°F (though it claims it keeps you warm even at 20°F for extreme use). It is waterproof, machine washable and it also uses the same brand of zipper. It measures the same in size but is a few pounds heavier (3.3lbs). The main distinction that makes this WhiteFang sleeping bag stand out from others is the zippered openings for arms and feet. This means that you can do lots of tasks such as walking, reading or drinking tea without having to leave the comfort of your sleeping bag. A few downfalls are that it only has a 1 year guarantee and the bag looks very snug and may not be comfortable for larger people. Priced at affordable range, this is a sleeping bag that is great for people that would benefit from the arm and feet holes. This is a sleeping bag perfect for tall people (up to 7.2 feet in fact). It is slightly narrower than the Winner Outfitters sleeping bag (29.9 inches) and also heavier at 3.8lbs, though it comes with a travel-friendly compression sack perfect for backpackers. It uses the same polyester lining (190T) with a waterproof polyester shell and also showcases excellent stitch quality. It can keep you warm in extreme temperatures as low as 23°F and has has a 100% satisfaction guarantee. A difference with this sleeping bag and the Winner Outfitters bag is the zip. 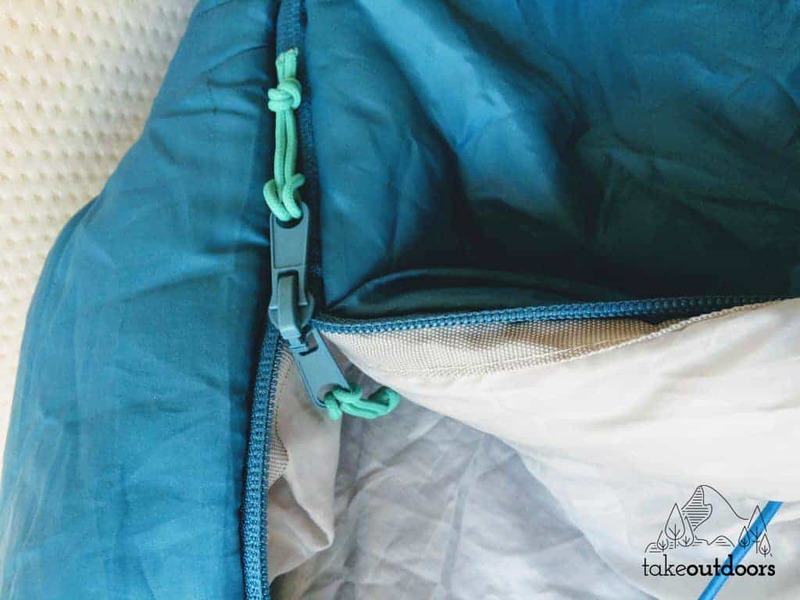 As opposed to the double zip feature, the BOS sleeping bag has a 2-way zipper that allows you to connect it to another sleeping bag in the same range if you prefer a double sleeping bag. Coming in at the same price as the Winner Outfitter’s sleeping bag, this is another good option to consider. For a mid-range sleeping bag, the Winner Outfitters is definitely a good investment that certainly lives up to expectations when it comes to keeping warm. 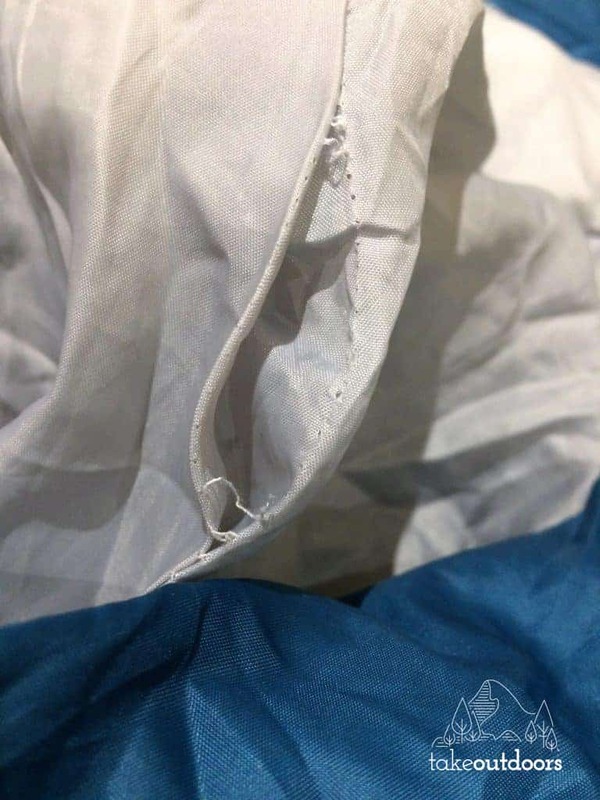 I was disappointed that the stitching came away so easily, but I will put this down to a one-off and assume that my replacement will not have this problem. The 5 year guarantee is great for things like this. All in all, a good sleeping bag that was comfortable, warm, dry and compact. Hayley is from the UK and has a passion for the outdoors, taking regular hiking trips with her Australian fiancé. When she is not hiking, she is working as a freelance writer in Glasgow or travelling the highlands in Neil, her campervan. 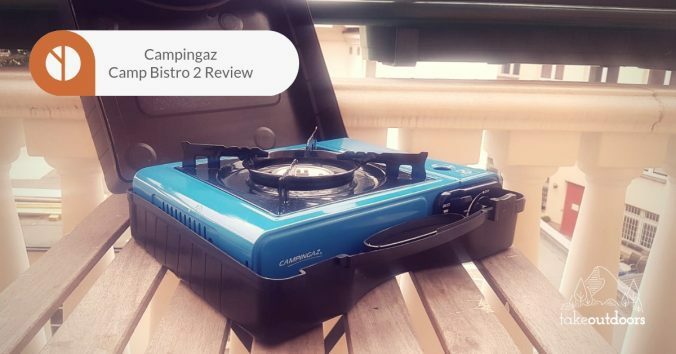 If you are looking for a portable, basic cooker for your camping trips that is also affordable, take a look at the following review for the Campingaz Camp Bistro 2 stove. We have tried and tested this cooker on numerous camping trips and will cover everything you need to know to help you make an informed purchase decision. Having a phobia of snakes is one of the most common fears in the world; recent studies believe that this could even be a natural fear instinctive from birth. With this in mind, I’d say a snake probably wouldn’t be the most welcome visitor to your campsite! However, an encounter with snakes is always possible if you camp near their natural habitat. It is therefore best to be prepared, should this ever happen. 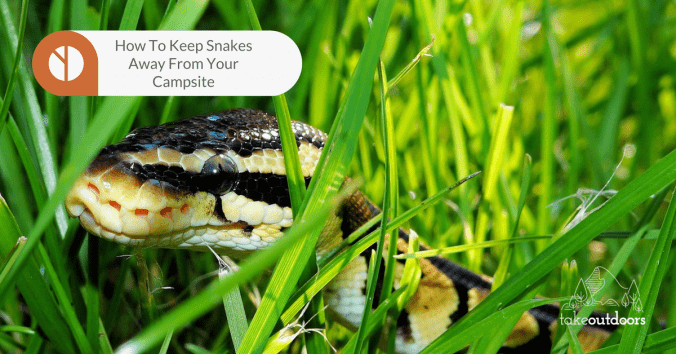 This guide is full of tips and advice to not only keep snakes out of your campsite but also handle them if you do meet one along the way. Whether you are a camping novice or a wilderness expert, a tent is one of the most important items on your packing list. Buying a tent for your upcoming camping trips can be a daunting task – with so many different styles and sizes to choose from, where do you start? This is where we can help. 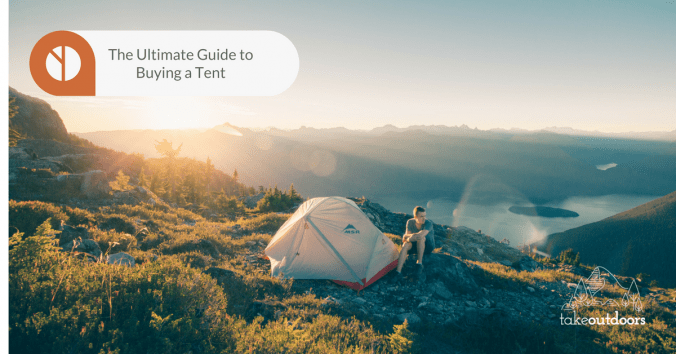 We have compiled an ultimate tent buying guide, taking into account the many different features available so you can find out how to choose a tent for your camping needs. 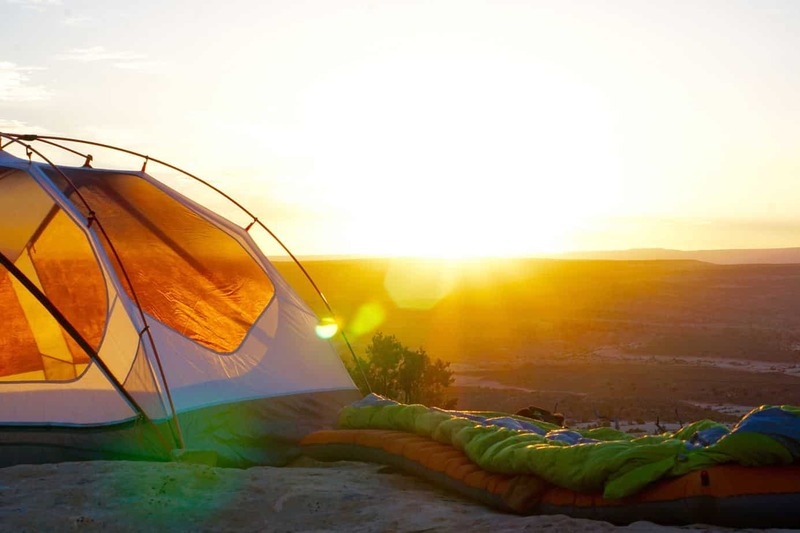 We have a quiz at the end of the post to help you decide what tent you should get. If you don’t want to read the whole post, let’s go straight to the quiz! Do you love camping but are looking for something a little more challenging? Do you have a passion for hiking that you want to take to the next level? How about combining the two? If this sounds like your perfect set-up, then backcountry camping should definitely be one of your goals for 2018. 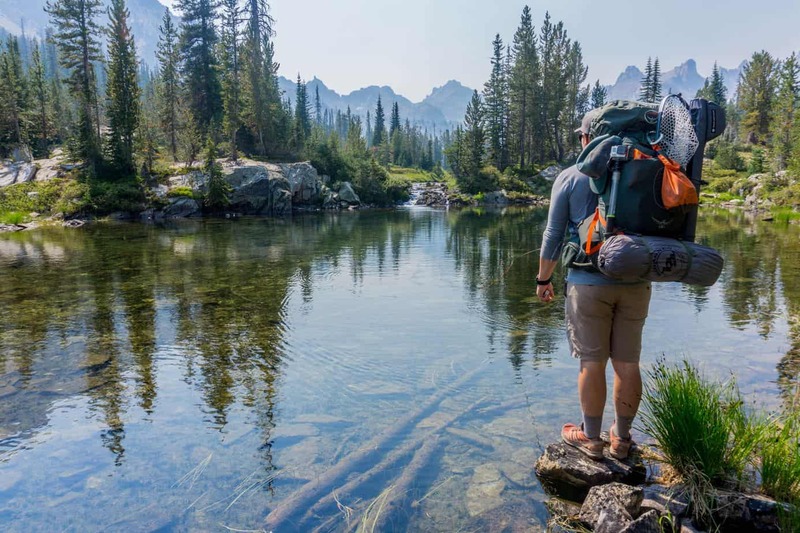 If you’re ready to upgrade from day-hikes and campgrounds, grab your backpack and camping gear as you prepare to embark on a backpacking journey through the remote wilderness. 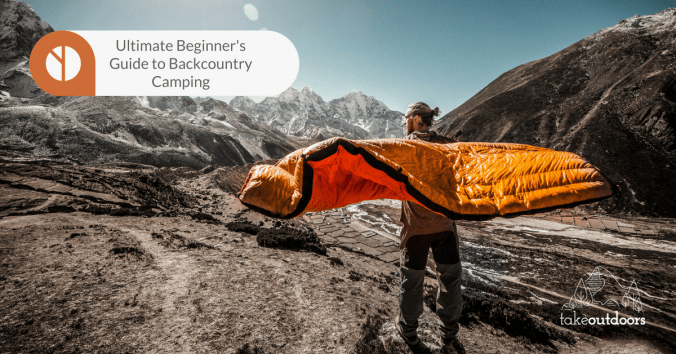 This ultimate guide will tell you everything you need to know about backcountry camping – how to prepare, what to pack, mistakes to avoid and a range of destinations for you to choose from. You can find all the research and information you need within this guide, making it easy for you to get started on your backcountry adventure. One of the best things about backcountry camping is the solitude that comes with being isolated in nature and choosing a route less frequently used. 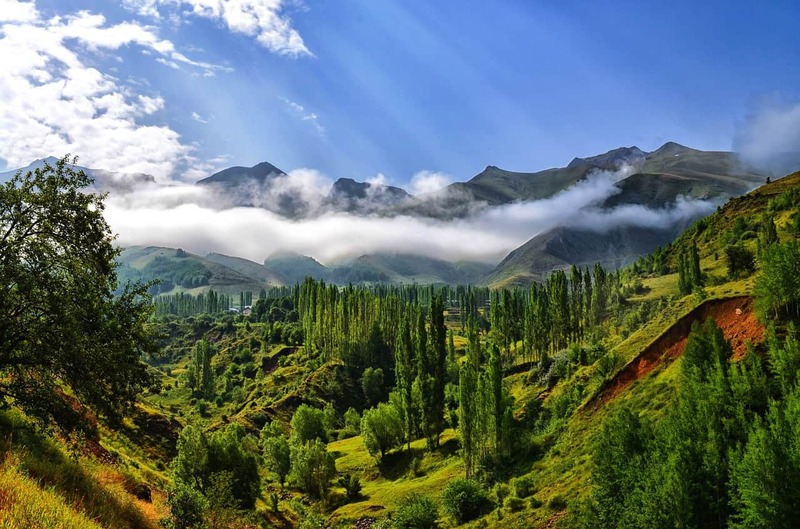 From vast mountain ranges to lush forests and sparkling lakes, hiking deep into the backcountry will reveal ecosystems unseen by many other people. There is something extraordinary about hiking through changing environments and feeling overwhelmed by nature. 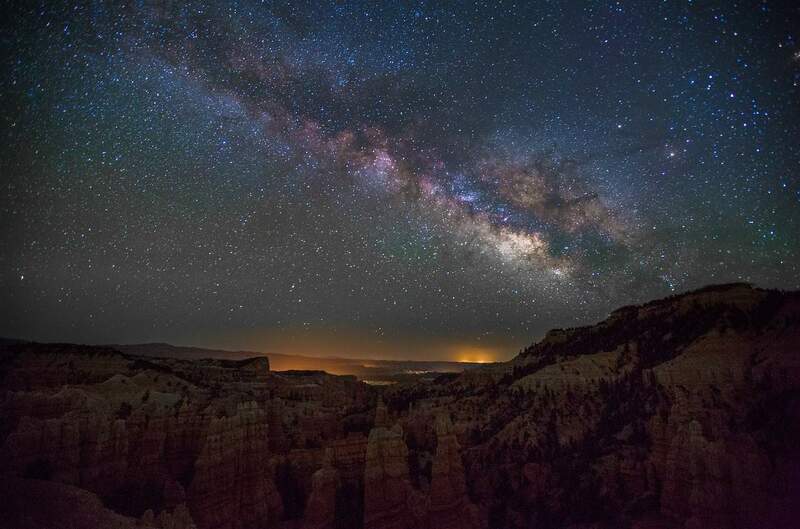 Depending on your location, many areas of backcountry will be free from light pollution, meaning you can lay your sleeping bag out and watch the sky turn from dusk to dark. If this is something you are interested in, you can read more about certified International Dark Sky Parks that are areas throughout the world renowned for their clear night skies. With fewer crowds, prepare to share your days and nights with the local wildlife. Without the steady throng of visitors, you are much more likely to spot animals at a close range compared to popular trails. It’s not advisable to solo travel in the backcountry especially if you are a novice, due to the potential risks involved. For your own safety, I would recommend finding another person or a small group who share your keen backcountry passion. However, if you feel confident to backcountry solo then go ahead! Just make sure you do double the prep beforehand and choose a suitable route with fewer dangers. If you have a specific travel date in mind, make sure you find a location that has suitable weather conditions. For example, many places with high elevation can be snowy well into the spring and summer and you may need specialized equipment to be able to hike there, such as an ice pick. Regardless of presumed weather conditions, you should always plan for all weather possibilities, from extreme heat to thunderstorms and blustery winds. Keep an eye on the weather conditions the week before you set off, so you have a good idea of what weather you will be facing. Use 2D and topographical maps found online and in guidebooks to pinpoint the route you will take and campgrounds you will stay at. You should also locate water sources plus additional campsites as a back-up. Work out the average miles you will cover on a daily basis, taking into account elevation, terrain and combined skill level. As a benchmark, beginner backpackers should aim for 5-10 miles a day, whilst advanced hikers can usually cover between 15 and 25 miles. Before heading out into the wilderness, you should practise using your equipment whilst also making sure everything is in good working order. PRO TIP – Consider doing an overnight shakedown hike which is a test run that will allow you try out your gear as well as making sure your backpack and hiking boots fit comfortably. As you will be hiking in backcountry, a lot relies on your survival skills. You should be confident with map reading and using a GPS system and compass. If you choose to download these to your phone, don’t forget to buy a battery-operated phone charger. You should also consider downloading the Pocket Ranger app which covers all the National Parks in the US and has a number of useful features, including advanced GPS maps that can be used offline, real-time park alerts and a friend finder. Take a look at Backpacker which has a whole page dedicated to outdoor navigation and survival skills. This is really useful and worth knowing before you venture out into the backcountry. Even if you are traveling in a group, be sure to leave a full trip itinerary with someone back home so they have a good idea of where you will be in case of emergency. Provide information on your start date and location, vehicle information and license plate (if required), planned daily schedule, names and contact details of people you are traveling with and proposed end date and location. Once you finish the trail, don’t forget to let them know you are safe – there could be a mass search ongoing whilst you’re sat back at home with your feet up…! It is also a good idea to have a couple of emergency contact details on your person. Ensure each person in your group has 1 or 2 contact numbers and swap with one another so you can be best prepared in the case of an emergency. Ultralight backpacks are highly recommended for this type of hiking to reduce the weight on your back, leading to a more comfortable overall hike. 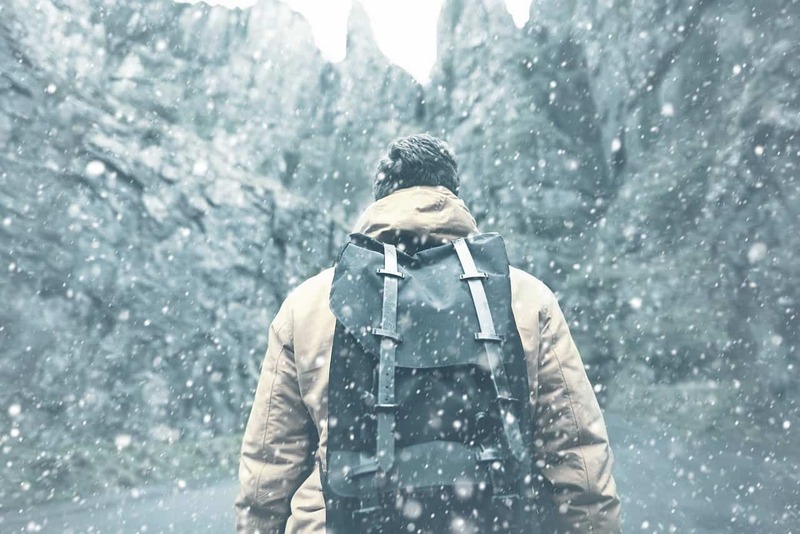 There are a number of things to consider when purchasing a backpack – check out CleverHiker’s guide which recommends the best lightweight backpacks of 2018. Gaiters – If you are likely to encounter wet weather, a pair of gaiters could be the savior that stops you from getting soggy feet. Soggy feet tend to make hiking less enjoyable. Synthetic pants/shirts –Synthetic materials like nylon are best for hiking as they are lightweight and breathable. For shirts, they are an excellent base layer as they don’t trap heat, keeping you warm in winter and cool in summer. PRO TIP – It’s a good idea to invest in a pair of hiking pants that have zip-off legs – this way you have the versatility to choose between pants or shorts without having to take two separate pairs. Fleece/Hoody – The main thing to remember with clothing is always pack layers. A fleece will keep you warm without trapping too much heat and is a good option for places that are likely to be cold on a morning/night. If you are walking in warmer climates, a hoody is a light layer that you can add or remove easily. Windproof/waterproof jacket – It’s always a good idea to pack a lightweight raincoat to protect yourself against any sudden downpours. 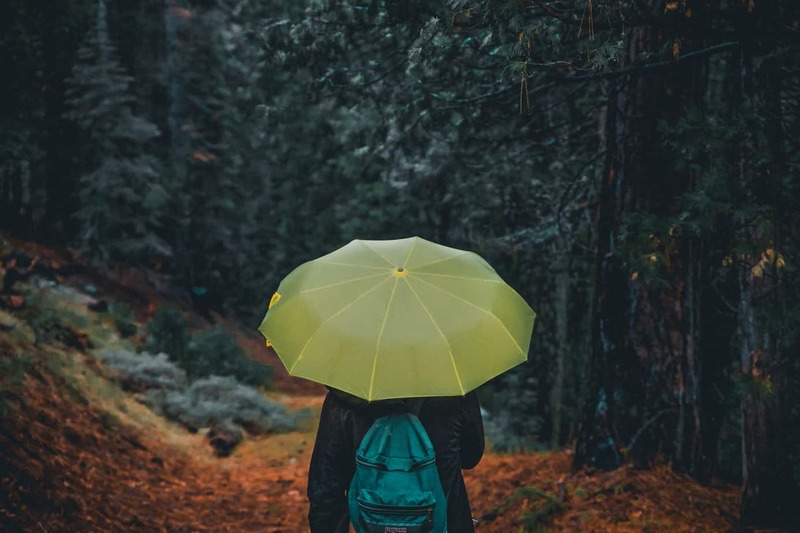 The material of your raincoat might also be enough to protect you from light wind, so consider this before buying both a waterproof and windproof jacket. Waterproof pants – Depending on location and time of year, you might find that gaiters are adequate if there is likely to be minimal rainfall. However, waterproof pants are lightweight, easy to roll up and can make a trip much more enjoyable (simply from keeping you dry) should the weather turn wet. Socks – Light and breathable are the most important features when choosing socks for this trip. Wool is a good material for helping moisture evaporate whilst also keeping odors to a minimum and is recommended for long hikes. A realistic aim is to wear 1 pair of socks over 2 days. This should help you work out how many pairs you will need for your overall trip, bearing in mind you can wash pairs as you alternate between them. Winter gear – You might need to pack a woolen hat, mittens and lightweight gloves if there is a chance it will be cold on a morning or evening. This will be a huge benefit when performing tasks like cooking or putting up your tent as you will save energy by keeping your head and hands warm. PRO TIP – For any layers that touch your skin, always avoid cotton as this absorbs sweat like a sponge. Rather than insulating your body, cotton will make you feel cold as it takes longer to dry. If you are backcountry camping for a longer duration and intend to walk 10-20 miles a day, you should think about replacing your heavy hiking boots with light trail running shoes. This eliminates the ankle support, meaning you are less likely to suffer with blisters and will enjoy a much more comfortable hike. Also consider packing a pair of open shoes to wear around the campsite especially if you are doing a longer trip. This gives your feet chance to breathe whilst also letting your main hiking shoes air out. Tent – 3-season tents are the popular choice for this type of trip as you can combine light weight with protection from the weather. They are well-ventilated and vary in price, allowing you to consider all the factors before choosing the one for you. Check out our featured review at TakeOutdoors to see which backpacking tents we tested and recommend. Sleeping mat – Not only do sleeping mats provide comfort, they are also an essential safety item as they act as an insulated layer between you and the cold ground. There are many light options available that can be compressed to fit snugly on your backpack. Adventure Junkies have come up with a list of best sleeping pads for backpacking, itemizing each mat by weight, feature, pros and cons. There are some supplies you will need when it comes to making food. The most important things to pack are a lightweight stove, pot, utensils, cup, bowl, spork, sponge, soap and fuel. If you are traveling with other people, compare your kitchen equipment and save weight by sharing items between you. You can then divide the weight evenly between backpacks. For packing purposes, bare essentials would include toothbrush, toothpaste, hand-sanitizer and biodegradable soap. PRO TIP – Leave your deodorant at home as the smell can attract insects and larger wildlife like bears. Regularly washing with soap will give you a natural odor that you will soon get used to. 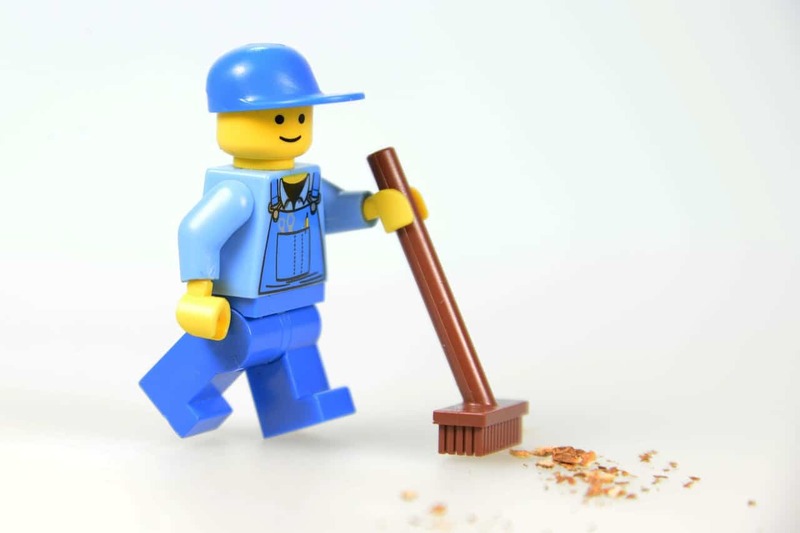 This video by CleverHiker is a great way to learn about how to stay clean whilst backpacking. A first-aid kit – Fill with common medical supplies as well as any medication you or your group may require. It’s always better to be prepared in this situation. Headlamp – A hands-free torch comes in very useful on a night, especially if you’re cooking in the dark. It is also handy when using the bathroom or trying to find something in your tent. Matches – If your campsite allows fires, be sure to pack some matches or a lighter to get that fire roaring as soon as possible. 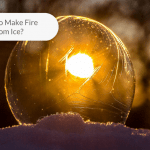 You will also need them for lighting your stove – you don’t want to be scavenging for a fire starter when you finally arrive in camp cold and starving. Duct tape – Imagine snagging your tent on a branch and having a tiny hole that lets all the cold air in. Duct-tape is a short-term lifesaver in these situations. It’s always worth bringing a small roll should any of your equipment get minor damages. Pocketknife – A multi-purpose pocketknife is a crucial survival tool when camping in the wilderness. From preparing food to cutting wood, a pocketknife could even save yourself from a savage beast. OK, maybe not the last one, but it is a versatile tool that you will use more than you realise. Portable phone charger – As mentioned, a portable battery-operated phone charger is important to pack, especially if you have downloaded maps and GPS to your device. It is also good to have a charged phone in case of emergency. Insect repellent and sunblock – There can’t be many things more uncomfortable than suffering with sunburn then having to scratch it to relieve you from those itchy mosquito bites. Two important things to pack as sun and insects are unanimous in the backcountry. Hand Sanitizer – Having clean hands when handling food and after you use the bathroom is important to prevent spreading germs. Hand sanitizer can be used on the go and is an effective way to kill cells. Note – if your hands are dirty, you will need to use soap and water instead. Emergency blanket – As far as planning for emergency’s go, this should be top of your list. It’s unlikely you will ever need it but should you find yourself in a hypothermic situation, you will never regret packing an emergency blanket. They are small, light and worth popping in your backpack. 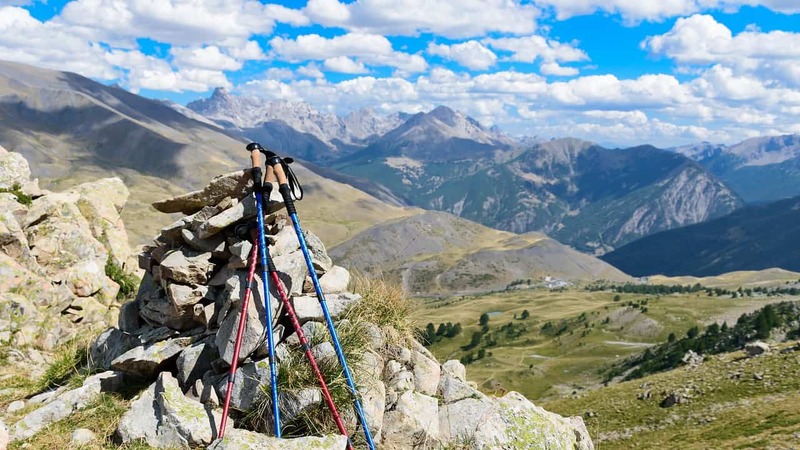 Trekking poles – Though not for everyone, trekking poles can be a great advantage especially if you are doing lots of steep hiking. As well as providing stability, they also reduce the strain on your knees, ankles and hips. Many pole styles are super lightweight and collapsible, fitting nicely into your backpack when not in use. If you’re a beginner and don’t have all this equipment, ask around to see if you can borrow gear from friends. 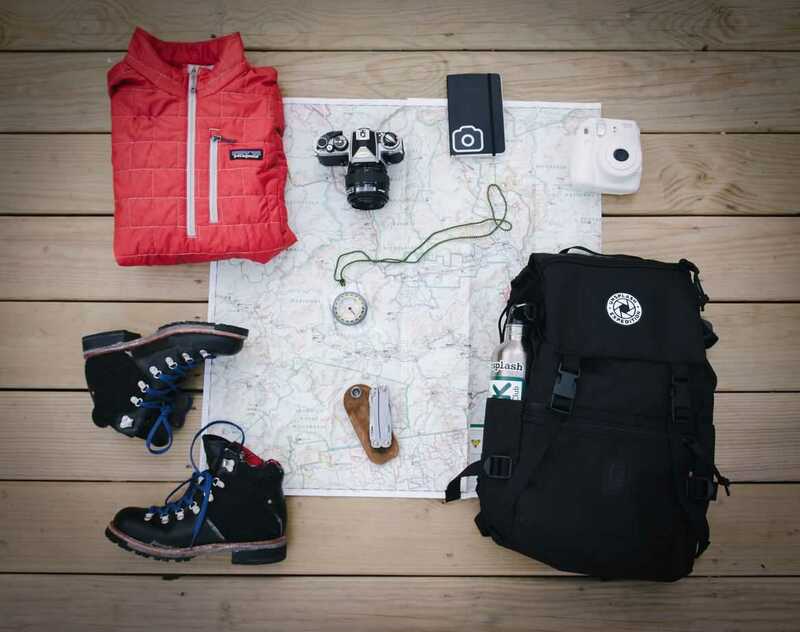 This way, you can test it out on your shakedown hike and decide which items are essential for your trip that you can purchase before setting out. You can use our camping checklist generator to create a customized packing list for your personal hike. This makes it much easier to tick off items you have packed and you can use it again for your next backcountry trip. Remember – light equipment doesn’t have to be pricey. There are a number of manufacturers of lightweight camping equipment that are independent retailers, selling their items online at an affordable price. How Do I Pack for Backcountry Camping? 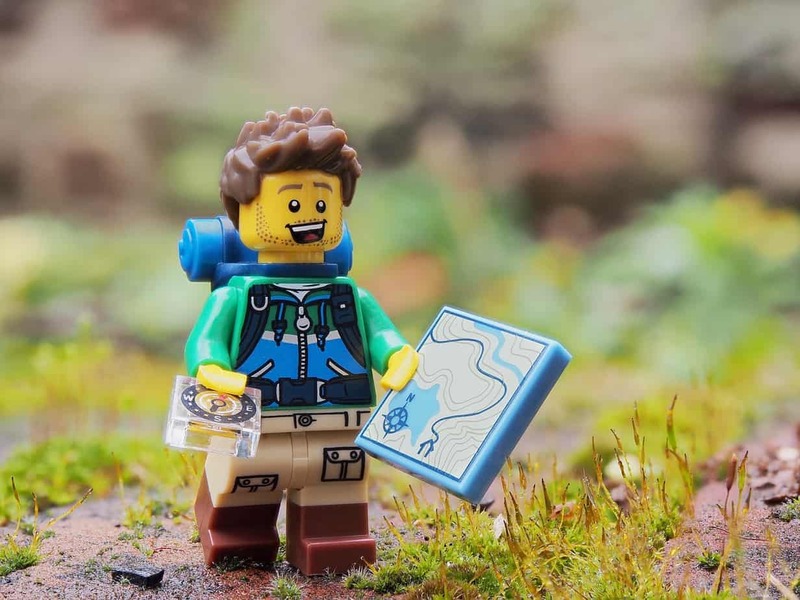 Use the shoulder and/or hip belt pockets on your backpack to store the smaller items you will use during your hike (such as lip balm, hand sanitizer, snacks and sunblock). 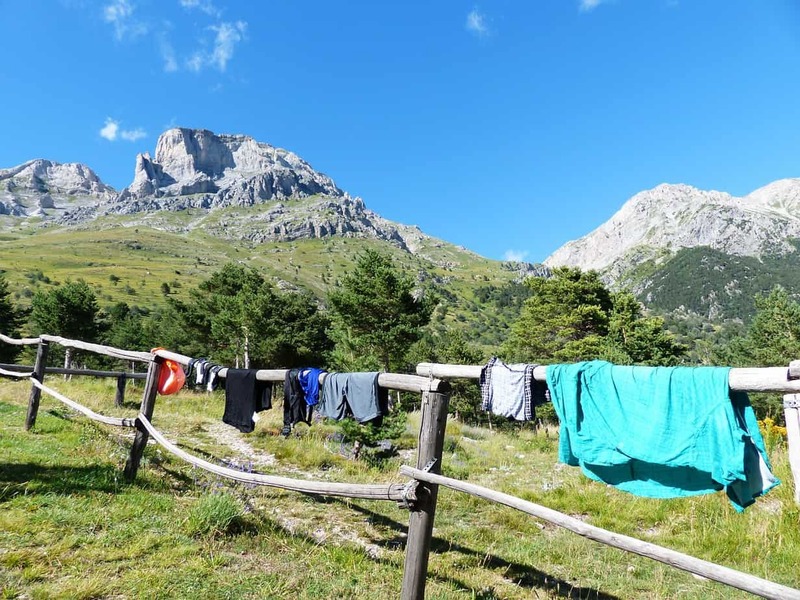 Place any wet items in your outer mesh pockets so they can dry whilst you hike. Store all items that you won’t need to camp at the bottom of your pack. Put the heaviest items in the center closest to your back for stability and place lighter items around them. Put items you will access often at the top of your pack, such as food, water and rain jacket. PRO TIP – leave your sleeping bag storage bag at home – you will save room and weight by stuffing your sleeping bag into the main body of your backpack. Consider separating your food bag into meals. This way, you can store breakfast and dinner items at the bottom of your pack and lunch at the top for easy access. Separate your fuel from your food. What Food Do I Need? It’s a good idea to keep breakfast basic so you can get started on the day ahead. Energy bars, hot cereal, instant tea/coffee and fruit are all good quick options that require little to no clean-up. A quick-stop lunch such as a sandwich or tortilla wrap means you don’t have to unpack all your kitchen gear to make a meal. Alternatively, you can choose to snack on high-energy foods every few hours instead of stopping to make and eat lunch. Instant packets of pasta, rice and noodles are convenient as well as being quick and easy to cook in boiling water. You can add meat or fish to your meal for added protein. You can also pack dehydrated meals for extra nutritional value but these can be a little more expensive. You should repackage items into zip-lock bags to save weight. 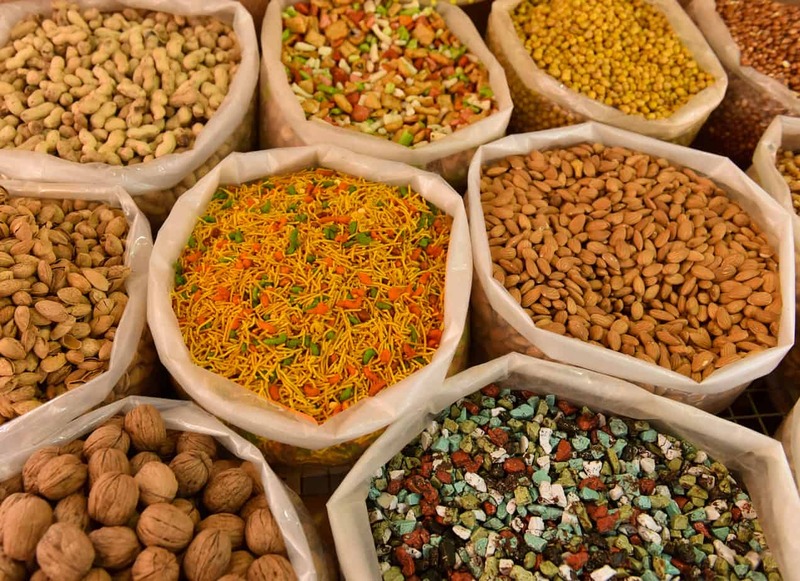 Also pack some of your favorite spices and condiments to make bland food much tastier. Hot drinks like cocoa and cider are perfect to end the day with, warming your body as the night settles in. Similarly, powdered cold drinks are a nice change to water every now and then whilst you hike. Choose snacks that are high in calories and protein to replenish low energy levels. Nuts, trail mix, peanut butter, beef jerky and chocolate/granola bars are all good grazing options. 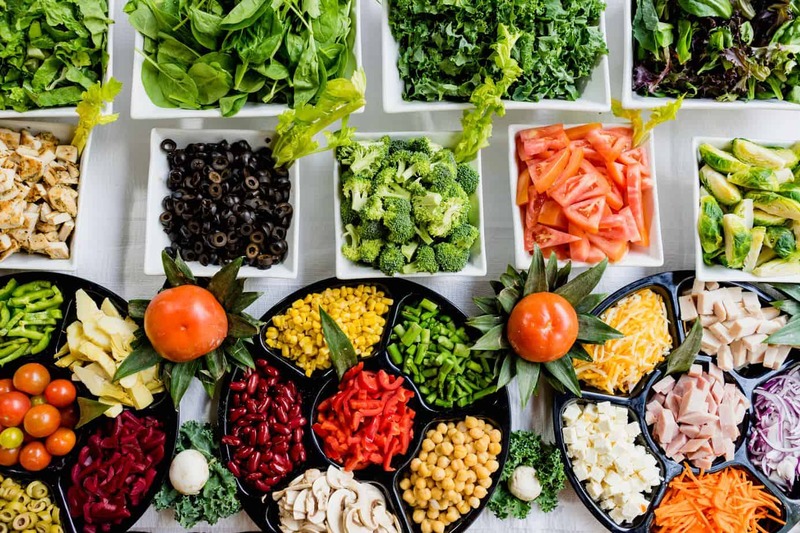 For longer trips, you might want to mix up your breakfast, lunch and dinner options to give you a change from eating the same meal over and over. How Much Water will I Need? Invest in a filter so you can purify the water straight from the source. 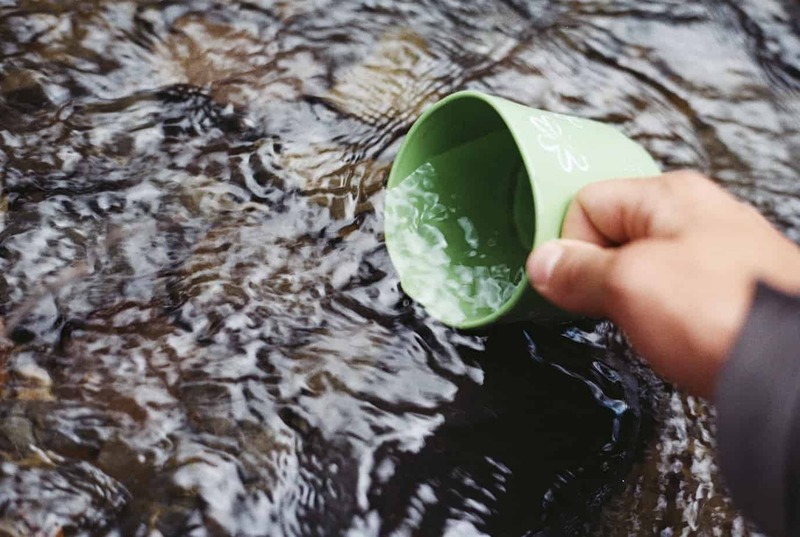 Although filters can be a little bulky, expensive and mean you have to put time aside to fill your water bottle, they are one of the safest options. Chlorine tablets are another way to sanitize water and are a popular choice among backpackers. They are compact, affordable and easy to use. Plus, you don’t have to stop mid-hike as they work on-the-go. The disadvantage is your water will have a slightly different taste and they can take up to 4 hours to be 100% effective. When choosing a water bottle, there are plenty on the market, each ranging in price, weight and material. Take a look at Switchback Travel’s article on their best water bottles for hiking and backpacking. PRO TIP – always aim to have a litre of water on you at all times. Before you embark on your wilderness adventure, here is a collection of some slip-ups made by other backpackers. Take note! One of the most common backpacking errors is to pack everything you think you might need at some point on your trip. 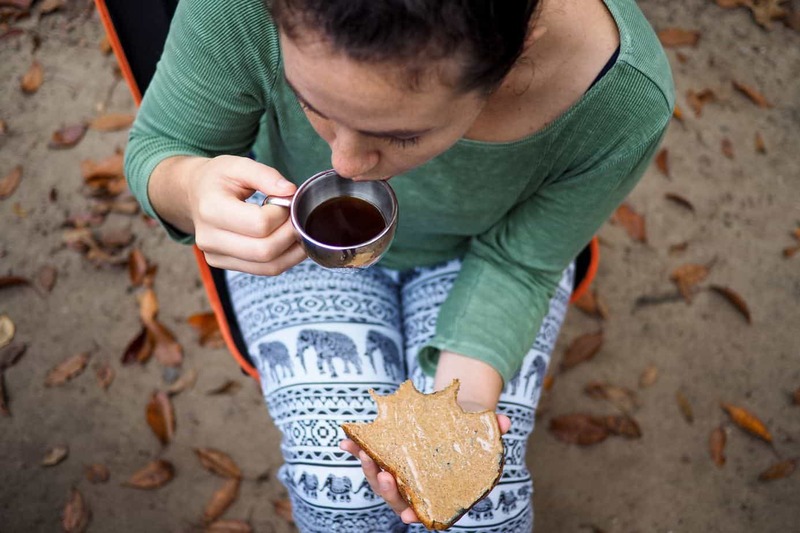 With the weight of your backpack being such an important factor, save yourself the pain of having to carry those unnecessary added extra’s (including camp chairs, a toaster and the cat). The benchmark for daily miles can range from 5 to 25 depending on your trip and fitness levels. 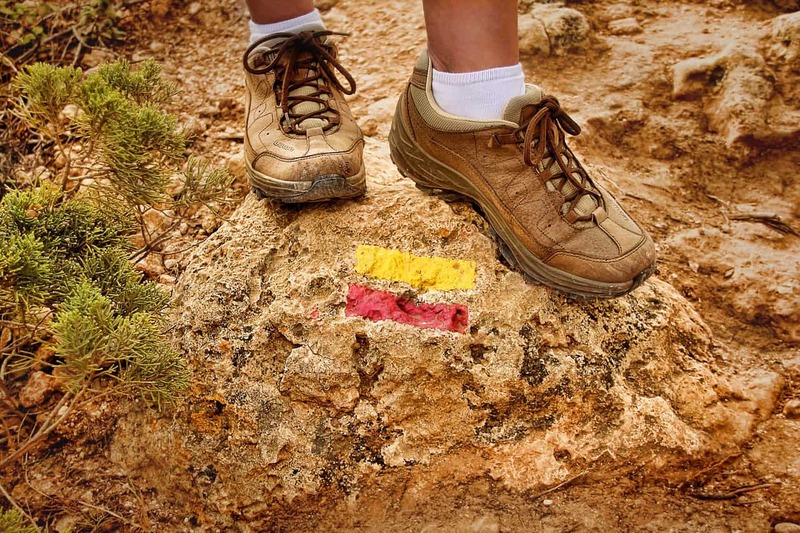 If you have experience doing 1-day 25-mile hikes, this doesn’t necessarily mean you can do 75 miles over 3 days. It takes time for the body to adjust and hiking takes its toll on your knees and back, especially with the extra weight from your backpack. Listen to your body and don’t be over-ambitious with miles. You will only end up losing days by having to rest. Always check the weather before you set out on your hike. If it says there is a chance of rain, have your rain jacket handy. If it says there’s going to be a storm, find a closer place to camp for the night just in case. Hiking and camping through the wilderness can have a critical impact on plants and wildlife if precautions aren’t taken to sustain the area. Take out your trash, store food properly and follow the regulations for each area you go through. If you start your hike too late in the day, you may not arrive at camp until dark and this makes everything ten times harder when it is easily avoidable. Even if you work out how long the hike will take, you need to factor in breaks and other potential delays. Setting off early is your best bet. Yes, this does happen and no you shouldn’t do it. Ever. 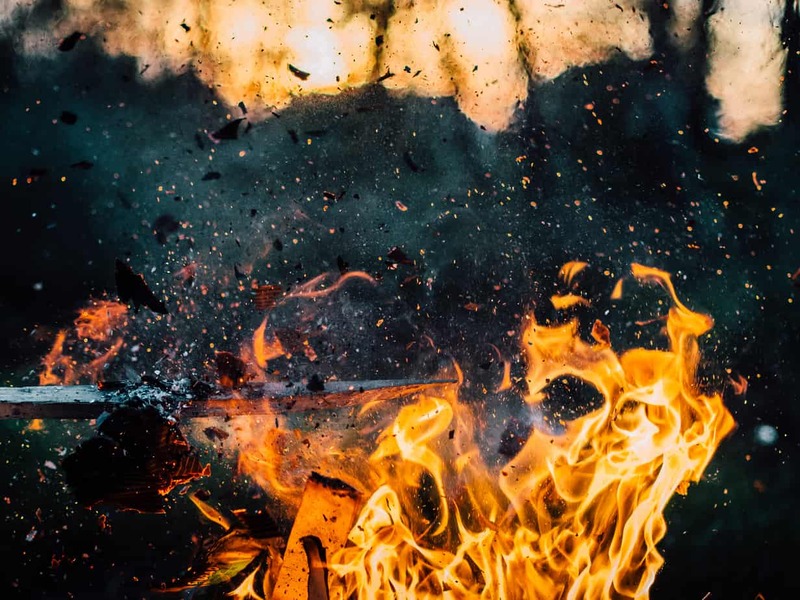 It might seem like a good idea when you arrive at your campsite in a torrential downpour but here are two reasons why you shouldn’t – your tent could burn down which isn’t ideal. And carbon monoxide from your stove fumes could kill you. Both would put a damper on your trip. Where Can I Go Backcountry Camping? 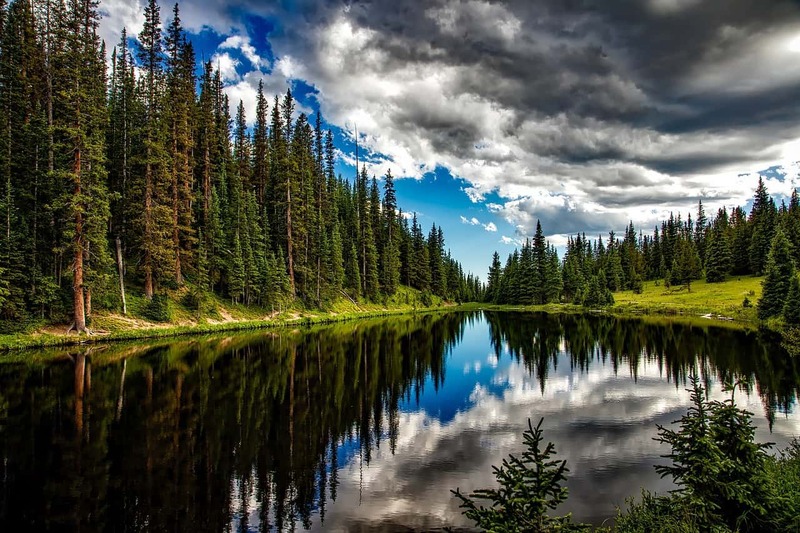 How much do you know about backcountry camping? Now that you’re familiar with backcountry camping, lets test your knowledge with a quiz. Some answers will be found in the article but others are a little trickier. Okay, are you ready?! Now that you’re armed with this jam-packed guide to backcountry camping, its time to put your skills to the test for an unforgettable wilderness experience. Remember, if you are new to backcountry camping, you don’t have to dive straight into a 200-mile trek. There are plenty of longer trails that can be split up and done in shorter segments at your own pace. Do you have any advice or recommendations for backcountry camping? Let us know in the comments! With 2018 firmly in our sights, the resolution season has begun. As a camper, have you ever thought about including your outdoor activities in your New Year’s resolutions? It’s a great way to involve all the family and enhance your camping experiences. You can also combine your camping trips with typical resolutions like exercising more, saving money and starting a new hobby. As I mentioned, camping can be a great way to help tick off those other resolutions like losing weight and getting fitter. Add hiking or cycling to your camping routine to get the blood pumping. If you are new to this, start with a brisk walk/bike ride on flat ground and progress to hills as your confidence and fitness levels increase. 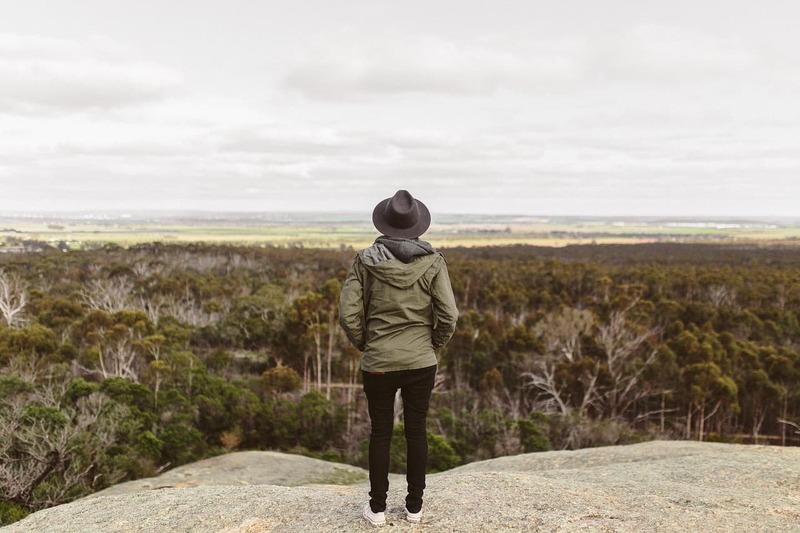 Your camping location is much more likely to have scenic views and local wildlife, giving you more motivation to exercise as you can explore and enjoy the surroundings. If a new hobby is on your 2018 resolutions, why not take up a camping hobby, like fishing or canoeing? If you enjoy it, you can take more regular camping trips and combine them with your new outdoor interest. If you are a person who tends to camp for just one night, consider extending your stay on your upcoming trips this year. After all, many campers feel they only really settle into camping on day two, as they begin to unwind and adapt to the outdoor environment. Public holiday weekends are a great time to extend your camping trip and often mean you won’t need to take any time off work. Camping for longer periods can also reset your body clock, particularly in the winter months as you sleeping pattern coincides with the rise and fall of the sun. 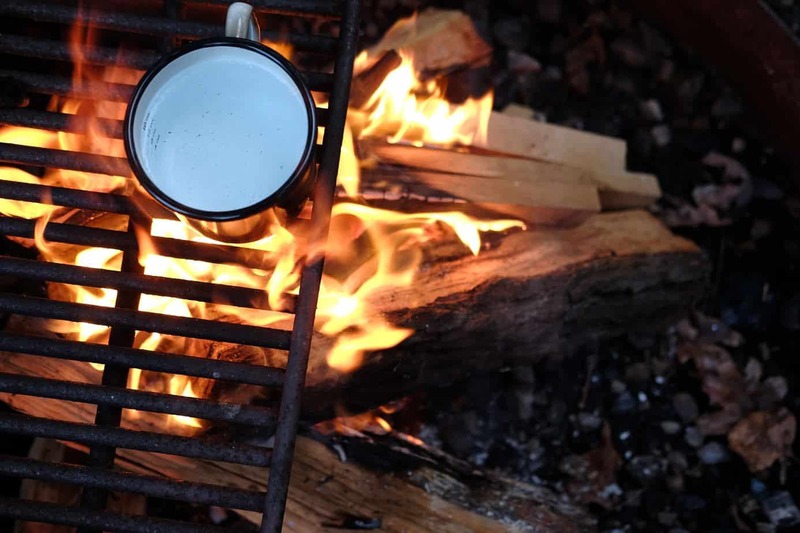 Check out our recent article on ‘Why you should be camping this winter’ to find out more. Everyone has a favourite campsite that is familiar, friendly and full of memories. Many campers regularly return to these campsites, knowing what to expect and appreciating the familiarity. However, this year why not try somewhere new? Undiscovered places hold a unique beauty that make them worth exploring. They don’t necessarily have to be in a different state – remember the beauty of nature is never far from your door. 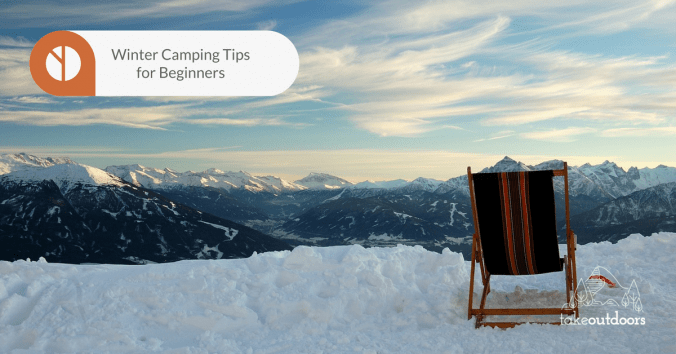 Why limit yourself to only camping in the summer when the weather is nice – camping is an activity that can be enjoyed in every season, all year round. Why not extend your camping trips for a new experience? You don’t necessarily have to camp in 4 feet of snow (but if this sounds like something you’d enjoy, our recent winter camping article is certainly one for you). If you are keen to try camping in cooler weather conditions, you may need some extra gear such as thicker sleeping bags and warmer clothes. I also recommend plenty of hot food and drink. 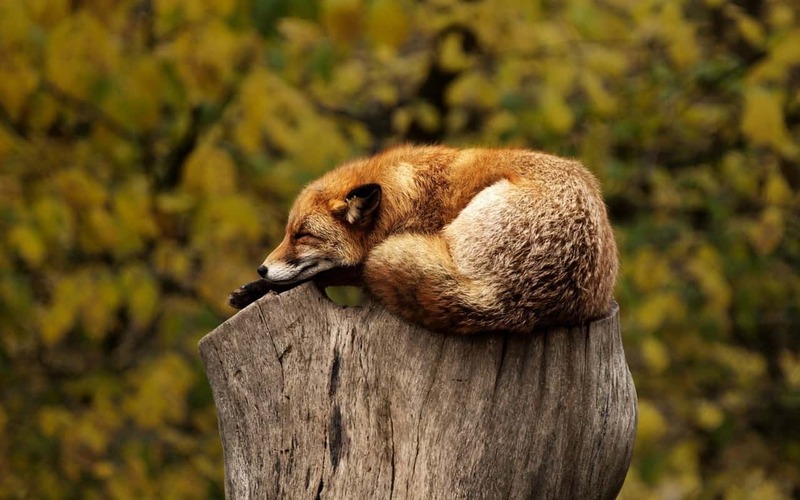 The change in environment, climate and wildlife are great reasons to experience camping in all the different seasons. If you have embraced camping in 2017 but still have that small tent that just about squeezes everyone in, this year might be the perfect time to consider larger tent options. Upgrading your tent can transform your overall camping experience – being able to stand up tall instead of bending over double just to get your trousers on is certainly a bonus. You can change easily, there’s more space for bags and you are a lot less cramped especially if you opt for a model with room dividers, giving people privacy and comfort. 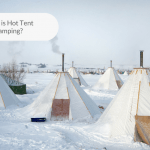 Check out this article for the top 10 large tents of 2017 to give you some ideas. Camping is a great excuse to put down your phone and enjoy a technology-free break. Many campers relish this electronic detox but then return to daily life with a few photos (assuming you took a camera) and not much else. Instead of using your phones for endless photos and videos, why not document your trip with words? Writing is a great camping pastime that encourages you to use all 5 senses to record an accurate description. 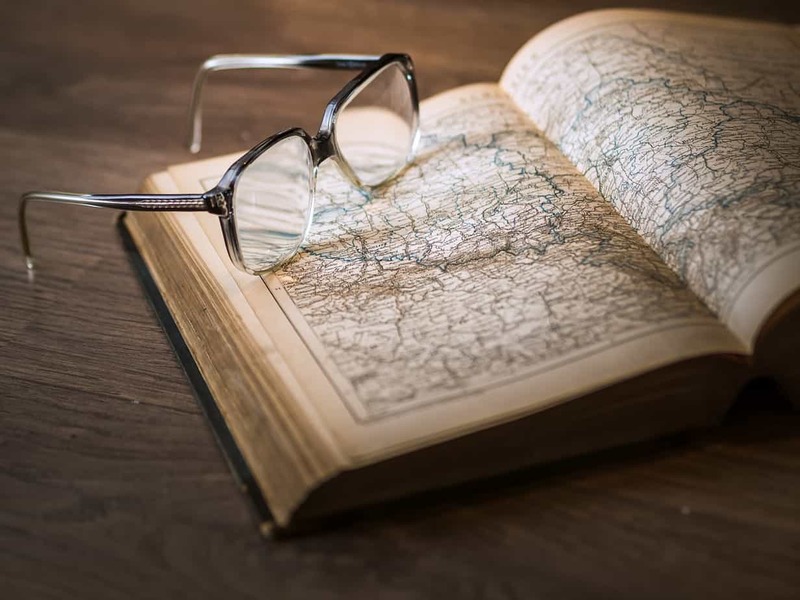 As you read back on your writing, you will be much more likely to remember your trip, from the outdoor smells, to the crunch of brush underfoot and the sounds of the wildlife. Most of which cannot be captured on your mobile. If you find you enjoy this, why not set up a blog to inform like-minded campers and hikers of the places you have been. This is also another hobby you can tick off in your resolutions! If you are looking for a full outdoor adventure, why not add backcountry camping to your 2018 resolutions? 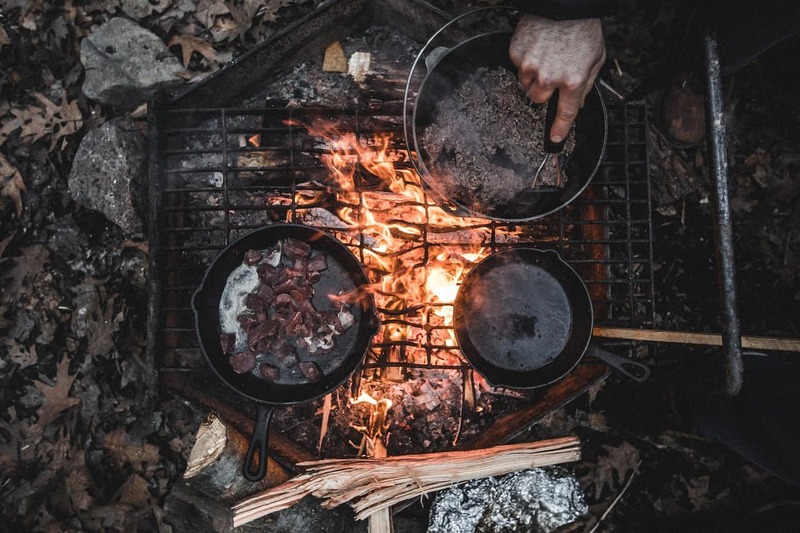 With just your backpack and survival skills, prepare to leave your home comforts behind as you embark on a journey of adventure and excitement. Instead of relying on your car, you can experience the solitude and remoteness that is often limited when staying at campsites. 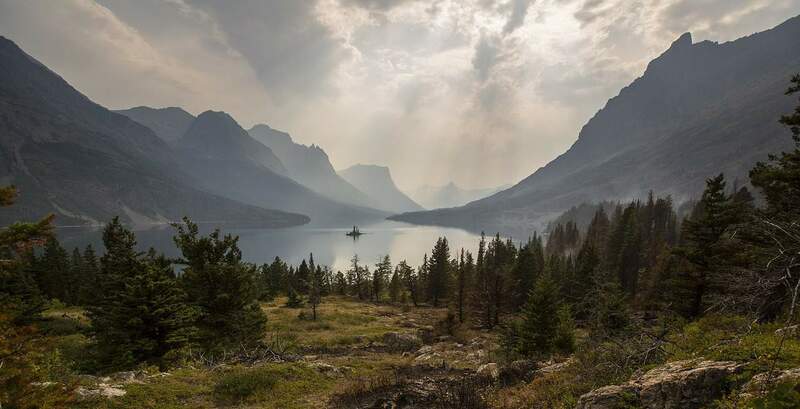 This one will require some planning and research – check out this article from the National Park Service for a list of what to expect when backcountry camping. Many people that have never camped before have misconceptions about camping. 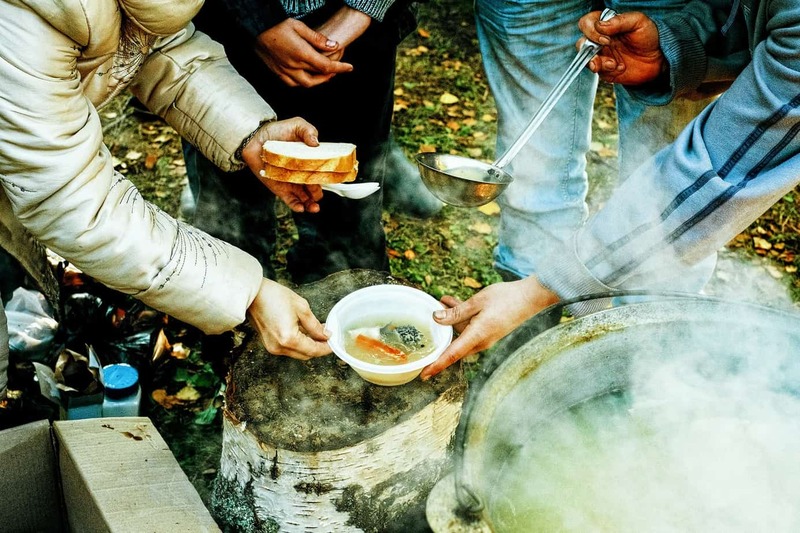 Popular beliefs are that camping outside is cold, the gear is too expensive, the campsites are dirty, the toilets are not proper toilets and the food tastes like cardboard. These misunderstandings are probably preventing them from giving camping a try. It would be great to spread the word in 2018 and get more people experiencing the great outdoors. As a frequent camper, you can tell your friends, family and colleagues about your camping experiences and maybe even organise a group camping trip to spark people’s interest. However, I wouldn’t recommend taking them outside of the summer months – I don’t think they’ll be quite up for winter camping just yet – maybe a 2019 resolution! Hopefully this article has given you some insight into new things you can try out this year as a frequent camper. 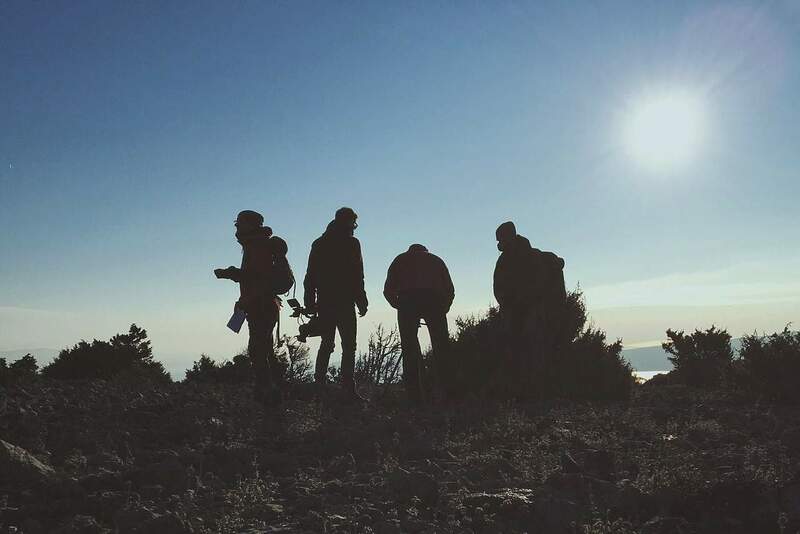 You can find a new hobby, enjoy the outdoors with your friends and family and also achieve those standard resolutions like keeping fit by combining them with your camping trips. I personally feel much more motivated to exercise when I am camping as the change in scenery distracts me from the fact that I’m actually doing physical activity. Use these resolutions as a reason to extend your camping trips this year. Experience the great outdoors like never before. Spread the word, invite your friends and enjoy an adventure-filled 2018. So this is it – you’ve read our previous article on why you should be camping this winter and you can’t believe you haven’t done it sooner! You can’t wait to embrace the cold temperatures and leave your hustling home life behind in search of some peace and solitude. You’ve picked your campsite, packed your bag and you’re ready to embark on your winter adventure.